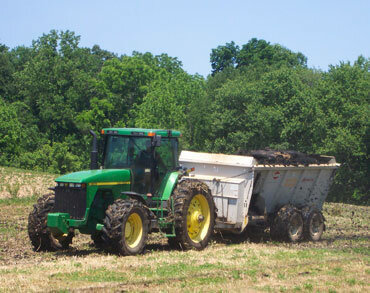 Biosolids land application has become one of the most cost-efficient biosolids management strategies. 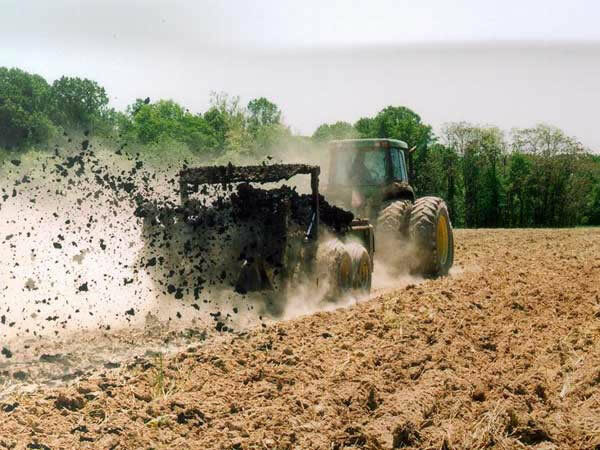 Successful farmers increasingly recognize that sludge or biosolids application can be their farmland’s best friend. Bio-Nomic brings quality expertise and technology to your farm to maximize the fertilizer benefits to your land through beneficial reuse of biosolids. 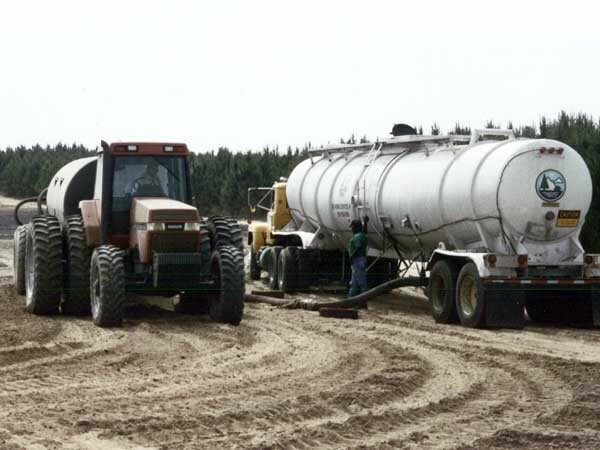 Whatever your planting practices or crop rotation needs, we design and implement the most effective biosolids application program. Our experts consult with area farmers and county/state authorities to secure suitable land application sites and obtain all required permits necessary for bio-recycling. Routine monitoring by certified agronomists ensures environmental compliance.